I arranged to meet Peter Harris at the restaurant 10 Bompas in Johannesburg’s northern suburbs. I chose the restaurant because it was where I had met Harris before to interview him about his previous work, Birth. Like his first book In a Different Time, Birth was nonfiction, telling the story of the 1994 election. 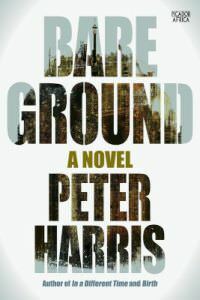 Harris had been head of the Independent Electoral Commission’s monitoring directorate and his insider’s account read like a thriller. The book I wanted to discuss with him over lunch, Bare Ground, is a work of fiction. But so intertwined are its characters, locations and plot with contemporary South African life that it rings as true as any history. 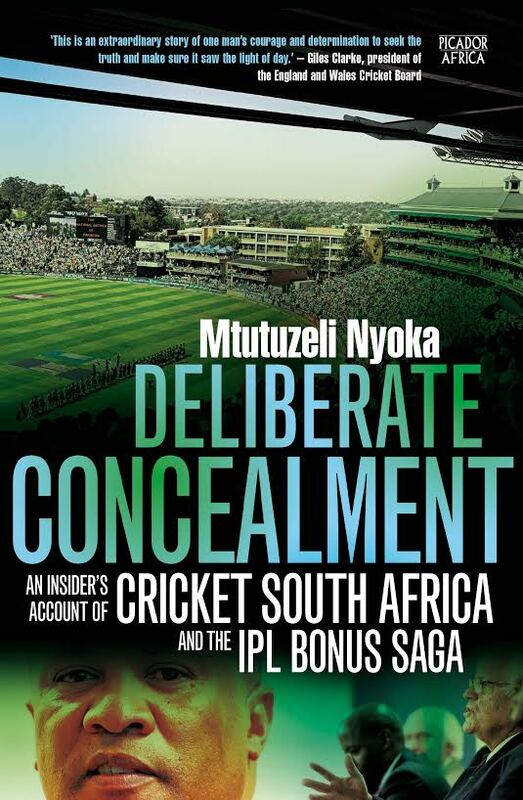 As if to confirm this, I discover while finishing the book that 10 Bompas is one of its locations, a place where dealmakers and power brokers lunch. After we have sat down, I point out this coincidence and Harris laughs, uncertainly, as if laughing and then deciding to withdraw the laugh until he has thought it through more carefully. “At the next table,” he says motioning with his head. I turn and, as if on cue, one of Joburg’s rougher businessmen can be seen at a table where deals are made. I opened Bare Ground with trepidation. How would a chronicler of the transition manage the infinitely more complex task of writing fiction, which requires pace, character development and plot? A few pages in, however, I was lost in the world Harris has conjured up. It is a world both familiar and revealing, where the powerful, greased by whisky, fuelled by steaks, embalmed in wood panelling, and blissfully ignorant of the consequences of their deeds, decide the fates of their corporations and, sometimes by accident, sometimes deliberately, that of the nation. Harris has brought this world out of the shadows where it has lurked, largely unobserved, for the last 23 years and beyond. The set is the mining town of Johannesburg, now evolved into a place of commerce, but still carrying the rude DNA of its origins. I tell him that it reads like a thriller. The novel tells the story of one such deal in which the head of a mining house, which has come late to the empowerment party, seeks to bring aboard partners who will not threaten control, but will keep the doors to political power open. The head of this business is Max Sinclair, a complex man with a troubled history. By the time the deal is done, lives will have been upended; some will be rich, others poor, as Sinclair orchestrates the details with a sociopathic detachment from the consequences of his actions. “Max is cold, ruthless. Betrayal is in his blood,” says Harris. What makes Bare Ground compelling is that Sinclair’s motivations extend beyond greed and the desire for power. There are events in his personal history that explain his choices and his emotional isolation. I ask Harris if his is a bleak world. He is anxious to dispel the notion. There are characters, he points out, who are not prepared to sell their souls. One such character will find himself tested to the limit as the deal unfolds. He is a human rights lawyer, and an adviser to the rich and powerful. It is possible to see real people in these characters – or bits of real people cut apart and reassembled so that they are not immediately recognisable. 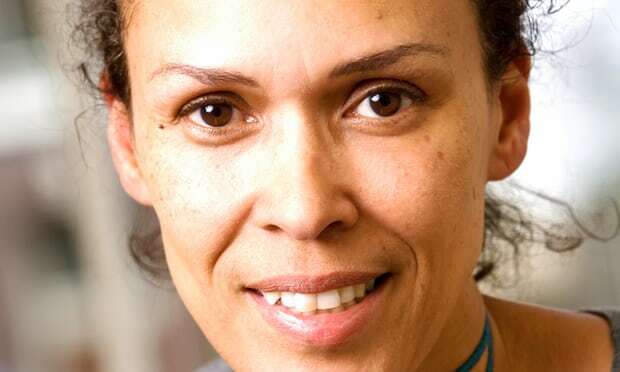 Harris’s own background as a human rights lawyer and one who has witnessed the churning wheels of post-apartheid power first-hand shows in the authenticity of these characters. In a Different Time and Birth documented the recent past. 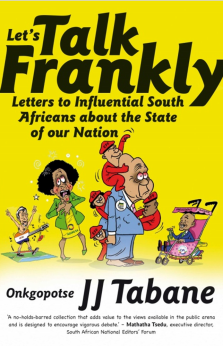 He has managed the transition from nonfiction to fiction so seamlessly that Bare Ground seems the logical third book on the state of contemporary South Africa. 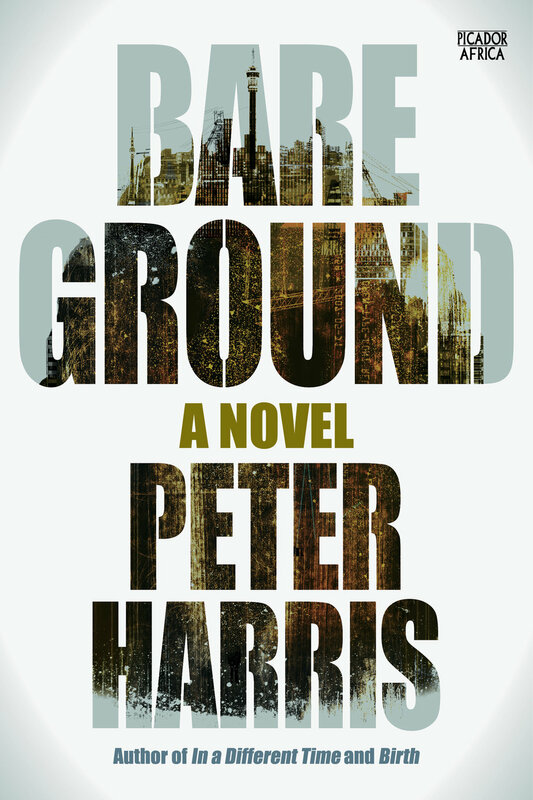 Harris has avoided proselytising and has maintained the pace and complex development required of a thriller. The last time Silas Ali encountered Lieutenant Du Boise, Silas was locked in the back of a police van and the lieutenant was conducting a vicious assault on Silas’s wife, Lydia, in revenge for her husband’s participation in Nelson Mandela’s African National Congress. When Silas sees Du Boise by chance twenty years later, as the Truth and Reconciliation Commission is about to deliver its report, crimes from the past erupt into the present, splintering the Alis’ fragile peace. 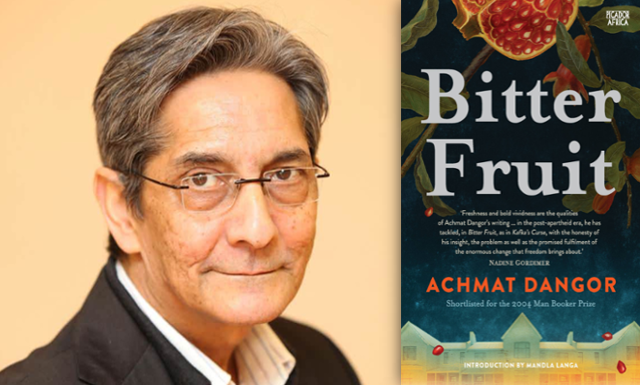 ‘What turned these apartheid police into killers?” asks author Achmat Dangor. 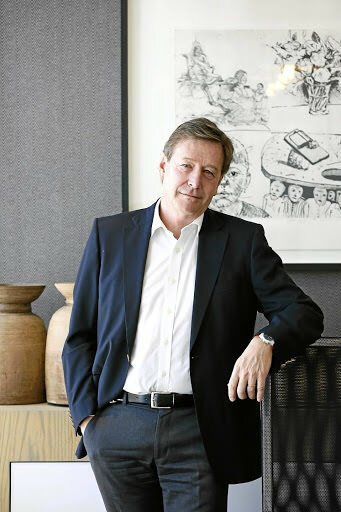 He is in his lounge in the Johannesburg suburb of Parkview discussing the inner worlds of the complex characters that populate his novel, Bitter Fruit. “They weren’t born inhuman. Is it their culture, is it their upbringing? Is it things that are planted in them by their surroundings, by their family, by their culture? That’s what creates human beings. 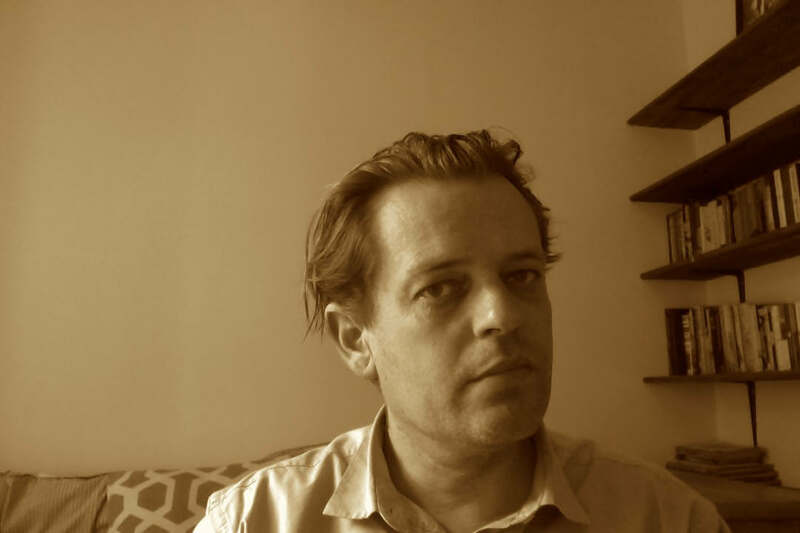 First published in 2001 and shortlisted for the Man Booker Prize in 2004, Dangor’s Bitter Fruit was re-published by Picador Africa earlier this year. “I think it was appropriate to [re]publish it because there are issues in the book that we are still dealing with today,” says Dangor. The TRC is a significant pivot in Dangor’s Bitter Fruit, set as it is at the tail end of Nelson Mandela’s presidency. Its unfinished business and its lack of capacity preoccupy the professional and personal lives of several key characters. At a party to celebrate the 50th birthday of Silas, a spin doctor in the safety and security ministry, guests throw pithy darts at the TRC process, with the report having just been released. The irony, of course, is that there are apparently too few positive results of that eagerness to move on. Reading the book 16 years after its first publication, the absence of a giddy euphoria is refreshing. In Dangor’s recently liberated South Africa, a sense of foreboding surrounds the Old Man’s presidency. Corruption is not quite the order of the day but the urgency to paper over the cracks of the transition hem in the lives of the new democratic country’s citizens, in particular its women. “It was a rainy day,” my publisher told me later. “I had just attended what was supposed to be a meeting to celebrate an organization that provides books for children who are having difﬁculties learning Dutch as a second language. They were mainly children from a Moroccan background”. The books my publisher brought to read to them didn’t relate to them at all. Frustrated and disappointed she returned to the ofﬁce only to ﬁnd my ﬁrst manuscript and illustrations for Princess Arabella carefully wrapped at her desk! This was 10 years ago and now there are 10 Arabella books published and more to come! 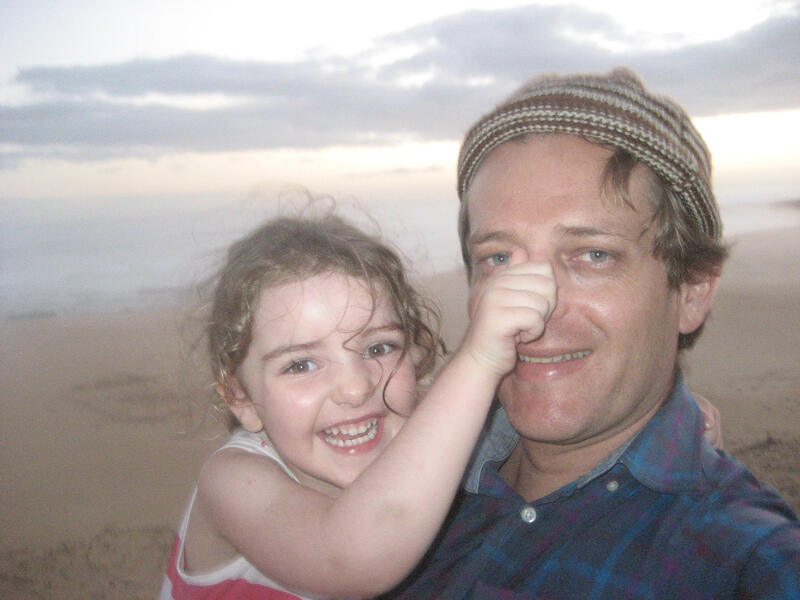 Princess Arabella’s Birthday was very well received, won prizes and was translated into many languages. However when it came to selling the rights to the US things got complicated. “It’s her hair”, white American publishers whispered, embarrassed, “her hair looks uncombed, our audiences will be offended”. I was bafﬂed, how could Arabella’s and her mum the queen’s hair be offensive to anyone? I modelled it after traditional African hairstyles after all? This of course had everything to do with African American history. A history marked by slavery and where generations after still reﬂected the white dominant culture. However, there has been a trend going on for some time now for black women to have their own natural hairstyles. And it seems that women nowadays get to make a choice as how to wear their hair and not out of an imposed sense of social pressure. ‘Once upon a time, there was a little princess called Arabella. She lived in a big palace with her father, the King, and her mother, the Queen. It was nearly Arabella’s birthday. But what do you give a little princess who already has everything?’Ruby-encrusted roller skates, a golden bicycle, a stuffed mouse, a cuddly mouse, a tea set, a doll’s pram carriage? No, Princess Arabella wants something different for her birthday: an elephant.But will she get what she wants? Princess Arabella thinks her room is boring. So she decides she’s going to do something about that – all by herself. 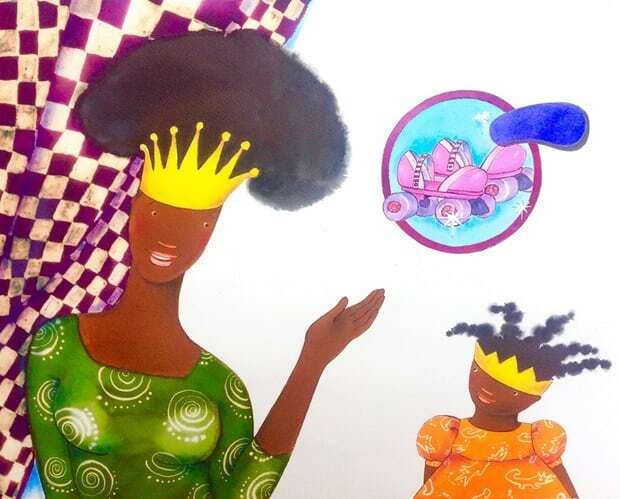 She mixes up some paint and in no time at all her room looks fabulous.The latest book about the popular little Princess Arabella, with fun information about mixing colours. 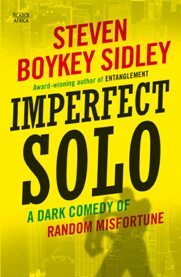 Steven Boykey Sidley, author of Imperfect Solo, made a moving and eloquent speech at his 60th birthday recently. Sidley shared the speech on his Facebook page; it’s a superb piece of writing, in which he reflects on having reached a time of life were he has all that he needs – “in a Maslovian sense” – while also insisting that “wants forever unsatiated” are vital to human existence. Post by Pan Macmillan South Africa. Jacob Dlamini, co-editor of Categories of Persons, has written about South Africans’ inability to converse with one another in The Big Issue‘s collector’s edition, which is on sale until 17 January 2014. It is one of the ironies of South Africa that for a country so loud and a people so talkative, South Africans barely understand each other. Sure, we have 11 official languages that are spoken and understood by the majority of the country’s 50-million odd inhabitants. We have some of the best code-switchers (people who can converse in more than one language at the same time) in the world. Yet, for all that, we cannot converse with one another. Why is that? This inability is my big issue. On All4Women Shelagh Foster, author of the newly published Your First Year of Work: The Survival Guide, gave some handy tips from the book on work ethics and how to get ahead in your first job. When I wrote Your First Year of Work – A Survival Guide it was aimed predominantly at workplace newbies; those who have no experience of work culture and who need guidance to become fully functional employees. Nyoka says that he reads a lot of history and biographies because for him “writing is not only about the language or just telling a story but also about the great forces that shaped people’s lives and the causes they stood for”. He adds that it is equally important to tell a gripping story and that, as he matures as a writer, he finds that this comes more easily. “Because of the wonder of words and the beauty of language most things in my life now seem worthy,” he concludes. I am sometimes asked where my love and inspiration comes from for writing. I think this has been continually nourished by a life-time of reading. I have had the stupendous fortune to grow up in a home filled with books. They were the lucent edges of a memorable childhood. I remember the enchantment, and the sweet thrills that books brought, and still do, into my life. Not only was my mind nourished and my spirit refreshed, but each book beckoned me to another, and another. These treasures all led me to a vast Eden of knowledge. While most books on African slavery deal with the reproachable way in which they were treated during the passage and upon arrival in the new country, Mtutuzeli Nyoka chose to look at “how slavery enacted itself on our continent” in his new novel, A Hill of Fools. I suppose my interest in slavery was piqued in the 80s when I laid my hands on a banned copy of Roots – Alex Haley, and I read it as a thirsty man would sip water. I think I was both stunned and fascinated that money could buy human beings as property. Since then I have steadily devoured most of what I could find on slavery, not for the purposes of academic learning, but out of interest in the history of the continent: what my late school principal once referred to as the worst affliction visited on any continent in the last millennium. Myrtle Ryan from the Sunday Tribune paid a visit to Thula Thula, the late Lawrence Anthony’s game reserve, which is featured in his books, The Last Rhinos and The Elephant Whisperer. Ryan met Anthony’s wife, Francoise Malby-Anthony, who described recording the voice-over for the Coronation Fund Managers advert about Anthony and spoke about the first time they met. When the renowned Lawrence Anthony, often called “The Elephant Whisperer”, died, the herd came to his home to bid him a final farewell. But they did not forget the woman he loved, his wife Francoise Malby-Anthony. So when two new calves were born, on both occasions the elephants took them up to the house to show her the latest additions.